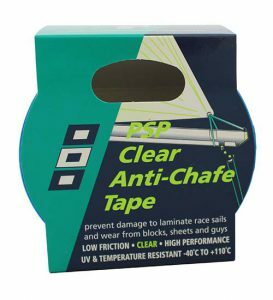 Prevent damage to gel coat, paint and varnish work and reduce friction on areas of contact with sails, ropes and blocks. A tough low friction clear film for lamination to high wear areas. Similar to telltales fitted to genoa luffs the Main-Tales should be fitted at intervals along the leech of the mainsail so that you can accurately trim the mainsail when sailing upwind or on a reach. 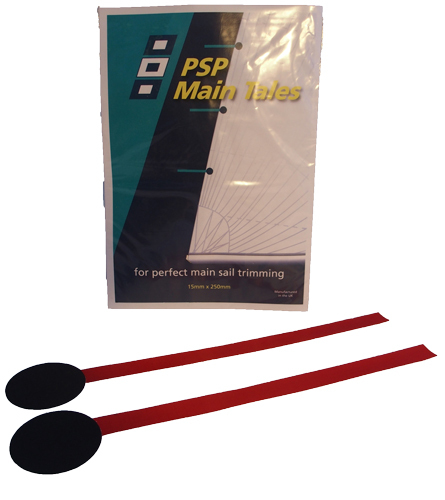 Two strong sail cloth patches to apply to either side of a sail for the larger repair. 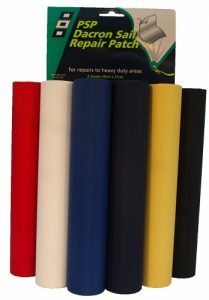 Now also in a range of colours for repairs to covers, dodgers and spray hoods, etc. This is an easy to use product for quick release with a hook face and loop reverse it is particularly useful for use as stowage straps, sail ties, bundling and many other applications, rolls available in black or white. 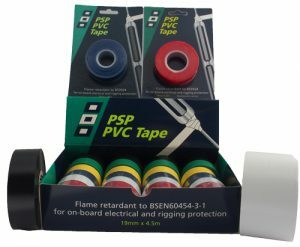 Our Self Fusing Silicone tape provides a reliable solution to leaks in water or exhaust pipes and a multitude of containing and sealing applications. 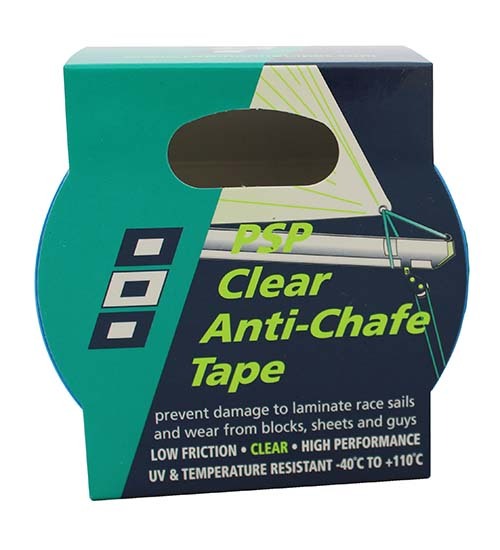 Effective between -50°C and +260°C, it can also insulate to 8000v per unstretched layer. PVC to BS3924 flame retardant in 6 colours. 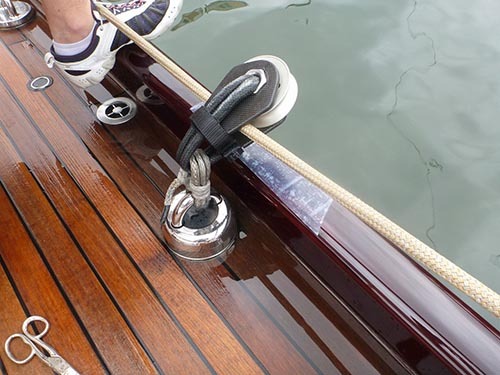 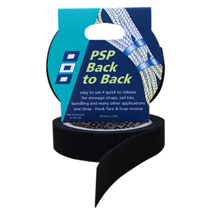 For on-board electrical and rigging protection.